No fleet number was allocated to this vehicle. 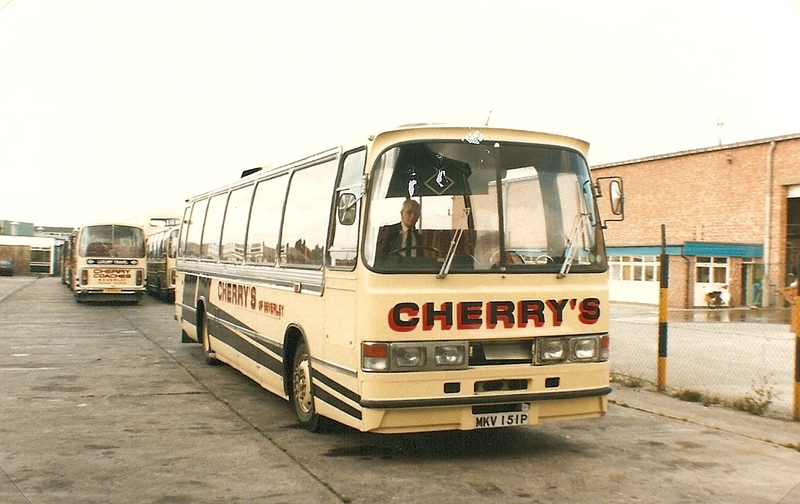 Part of the Cherry Coaches fleet. 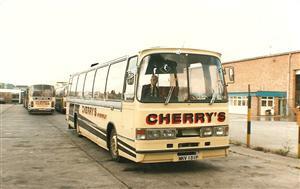 Picture courtesy of Mike Davies.